On my computer keyboard input has a 1> second delay compared to Windows 10 which has 0 delay. 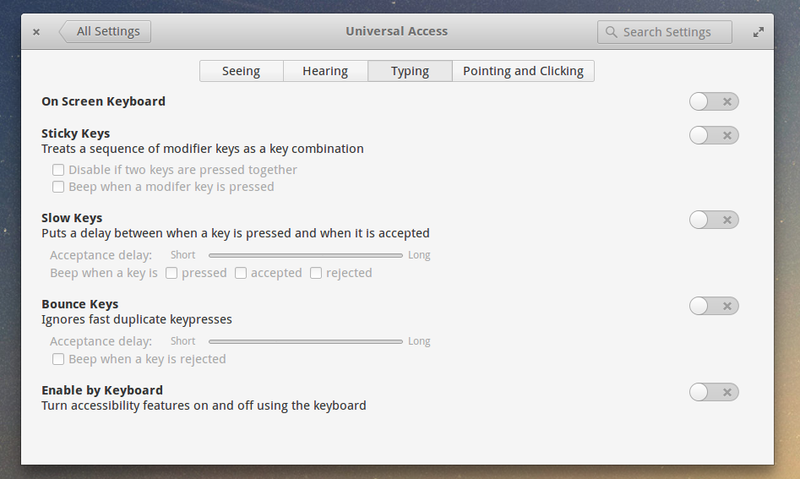 Is it possible that the Slow Keys option has somehow gotten turned on? You can find this option in the "Universal Access" section of settings. Not the answer you're looking for? Browse other questions tagged keyboard laptop input microsoft-windows or ask your own question.